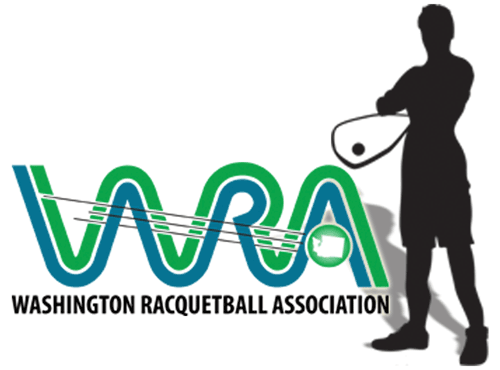 The entry and hotel deadlines are fast approaching for the 26th Annual Women’s Senior/Masters Racquetball Association National Championships. The tournament is only 6 weeks away-Jan 16-18, 2015 at the beautiful Fridley Life Time Fitness Club on Moore Lake Drive in Fridley, MN, just north of Minneapolis/St. Paul.